Diversity on campus strengthens our colleges and our country. Yet a large number of qualified students from low-income and minority populations are still underrepresented in American higher education due to inadequate access to college advising resources. 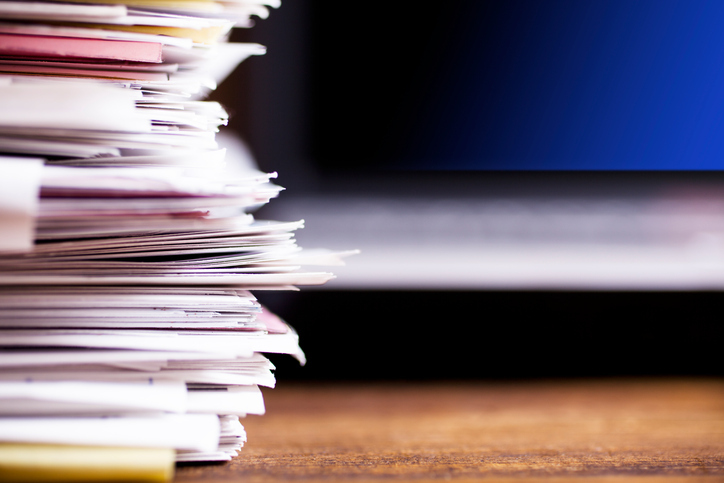 Editor’s Note: This column was first published by Education Counsel. The DoJ responded with indications that its effort was aimed at one case on behalf of Asian-American students — a position, according to the Times, that was greeted with some skepticism by others. While there is much more to learn about the Department’s planned action, we should take this opportunity to reflect on the fact that time-tested, common sense principles derived from settled federal law continue to inform the work of higher education institutions today, just as they did last week…and last year. Editor’s note: A version of this post originally appeared on Admitted in June 2016. It’s being republished as part of NACAC’s Best of the Blog series. 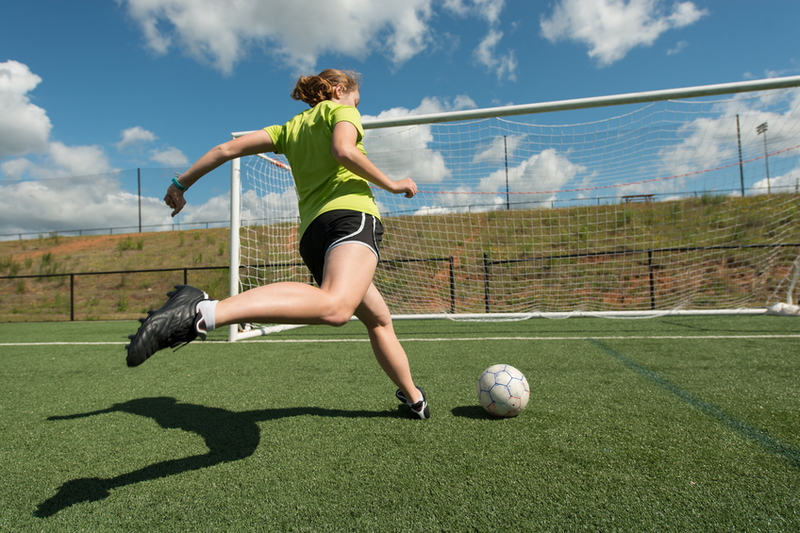 Hoping to play sports in college? Make sure your social media accounts send the right message to recruiters. What if America’s private colleges could stop their annual increases in tuition or even drop their prices down? The National Association of Independent Colleges and Universities (NAICU) has an idea it says would do just that. 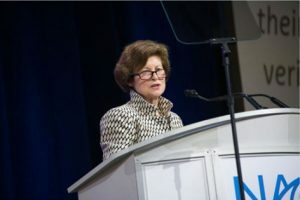 NAICU has recommended that Congress give private, nonprofit colleges a temporary anti-trust exemption for the purposes of promoting affordability. Current laws ban discussion about prices and discounts — including student aid — among competitors in any industry. NAICU says that this has led to a vicious cycle of ongoing tuition inflation and has forced private colleges to offer larger and larger discounts on the sticker price to stay competitive. They believe that if schools could talk to one another, they could end this cycle and start targeting financial aid to the students who need it most. The thinking is that if everyone made the decision to collectively lower tuition, then no college would feel like it “lost” because it wasn’t offering the huge discounts that are currently available to counter price inflation. NACAC President Nancy T. Beane responded Wednesday to media reports suggesting the Trump administration is considering legal action against colleges and universities with race-conscious admission policies. In a statement released to the press, Beane noted that the Supreme Court upheld in 2016 the right of colleges to consider a student’s race or ethnicity as one factor when making admission decisions. It’s human nature: Difficult conversations are often the easiest ones to avoid. Yet when it comes to discussions surrounding diversity, bias, and cultural fluency, educators owe it to themselves and the students they serve to tune in. Next month, attendees at NACAC’s national conference in Boston will have the opportunity to do just that. Two interactive Real Talk sessions—one addressing workplace issues, the other focused on the needs of students and families—will be facilitated by Lisa D. Walker, former director of Cross Cultural Student Development at the University of California-Berkeley. 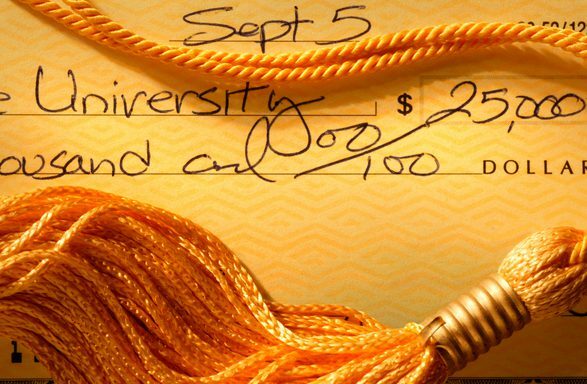 Counting on Federal Work-Study funds to help pay for college? Officials at the US Department of Education want to make sure students understand the program’s quirks. For instance, being awarded work-study funds doesn’t guarantee you a job. A freshman college student in Tennessee isn’t experiencing buyer’s remorse over her college choice. But she has some issues with the way she was told to shop for one. 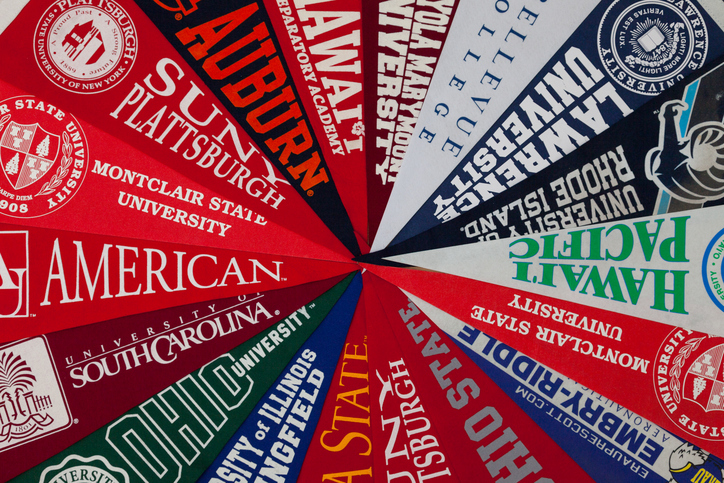 “I was also told by counselors to apply to 100 colleges. I was never told why that number was chosen, but my peers were told the same,” Anisah Karim, now a psychology student at the University of Memphis, wrote in Chalkbeat. 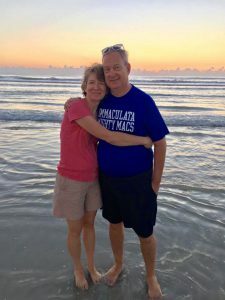 Editor’s note: This column was first shared on the NACAC Exchange. Person at Beach: I WENT TO TEXAS A&M! Me: I think it is one of the greatest large universities in the US. PAB: WAIT. DIDN’T YOU GO THERE? 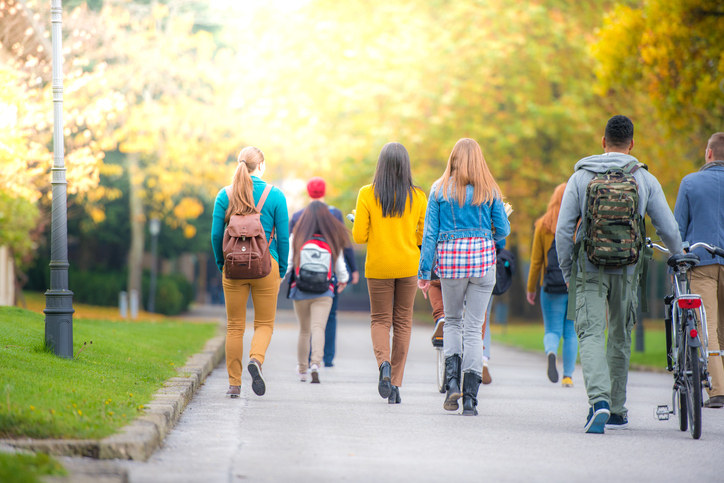 From negotiating language and cultural divides to interacting with agents, US high school counselors face unique challenges when advising international students about their postsecondary options, according to a new report from NACAC. 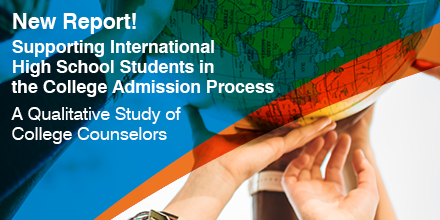 The association’s latest study, Supporting International High School Students in the College Admission Process, draws primarily upon interviews with 20 counselors from public and private schools, as well as the NACAC’s 2016 Counseling Trends Survey. Interview respondents reported that international students often have difficulty understanding vocabulary and slang specific to the US college admission process. 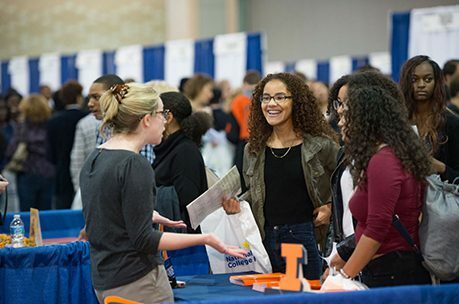 And counselors themselves said they were uncertain of how best to collaborate with agents — professionals contracted by schools and universities to recruit international students or hired by families for college counseling services.